I was prepared for this. After all, we have been through a worse surgery when he was much younger. Tubes? We got this. Numerous parents have stories about how their child had tubes in and were back to normal that day. Pictures line my Facebook feed with happy bouncy toddlers 20 minutes after waking up from surgery in the post op room with captions like “doesn’t even phase him!” and “you’d never know he had surgery an hour ago” and on and on. Last time, surgery was 3 hours minimum with at least a 3 day hospital stay. This time it was 10 minutes with us scheduled to go home an hour later. Last time, I barely knew the surgeon other than what I had gathered from our previous appointments. This time, I knew my surgeon, I knew his family, I attended his wedding. This was going to be easy. The good thing is, the fact that I knew the surgeon meant when they wheeled Charlie into the OR I didn’t think twice. That wasn’t the hard part. That was the only easy part. The hard part didn’t start until the recovery room. There was my baby peacefully sleeping, hooked up to monitors with a tube in his mouth to keep his airway open. I started to tear. I wanted so badly to pick him up or hold his hand, but I couldn’t. No touching, no calling his name. I forgot how hard it was to not hold your baby when you think he needs you most. I was told he would slowly wake up, he might be fussy or combative (“the opinionated ones usually are”) but he wasn’t. 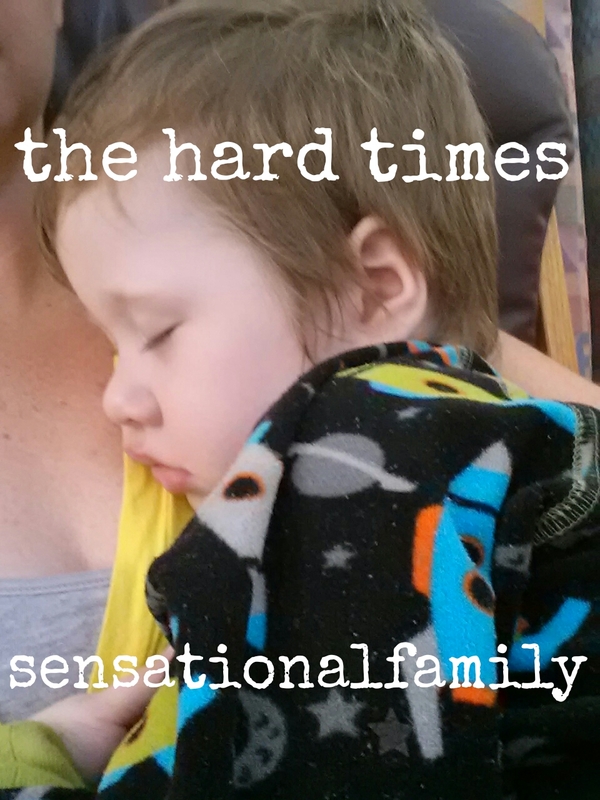 He was lethargic and tearful and in pain. He just cried over and over again that his ears and head hurt and that he wanted to go home. The problem was, he wouldn’t take any medication and he wouldn’t fully wake up which meant he continued to be in pain and we couldn’t go home. At least I could hold him and rock him. He slept and slept in the recovery room. We tried force feeding him Tylenol and Oxycontin to relieve his pain but he just wanted to go home. Close to two hours later, we were finally leaving. With a tearful, nauseated, sleepy boy. My heart broke for him. He insisted up until he was wheeled away for surgery that “nothing was hurting” and his “ears weren’t bothering him” and here he was in pain and sick. I knew in the long run he would be better for this, but I felt guilty at the moment for what I put him through. Safely tucked in the car, I was prepared for the 2 1/2 hour car ride home. After all, the nurses told me he would most likely sleep the whole way and he did, right after he vomited all over himself and the car seat immediately after we pulled out of the surgical center parking lot. Somewhat calmly I cleaned him and his car seat up. My husband changed his clothes and we tucked him back into his seat. Once he was asleep, I just started crying. I didn’t feel as helpless as I did the last time, but I felt helpless. We couldn’t get home any faster and I couldn’t do anything to make him feel better. He was alone in the back seat. He woke about 25 minutes from home and cried the rest of the way and once again I couldn’t hold him. We got home and he cuddled and cried for most of the day. Not until bedtime did he start to come around, but his playing would be interrupted by tears of pain with his hands over his ears. This was not the fun day that so many had depicted on social media, nor was it as easy as other parents had made it seem. I knew, though, in a couple of months I would probably give false hope to someone else as the memory fades of the emotions and you just remember that everything was OK in the end. It was OK in the end. It was OK 24 hours later as he played for hours outside with a friend and proudly announced that his ears were “all better!”.